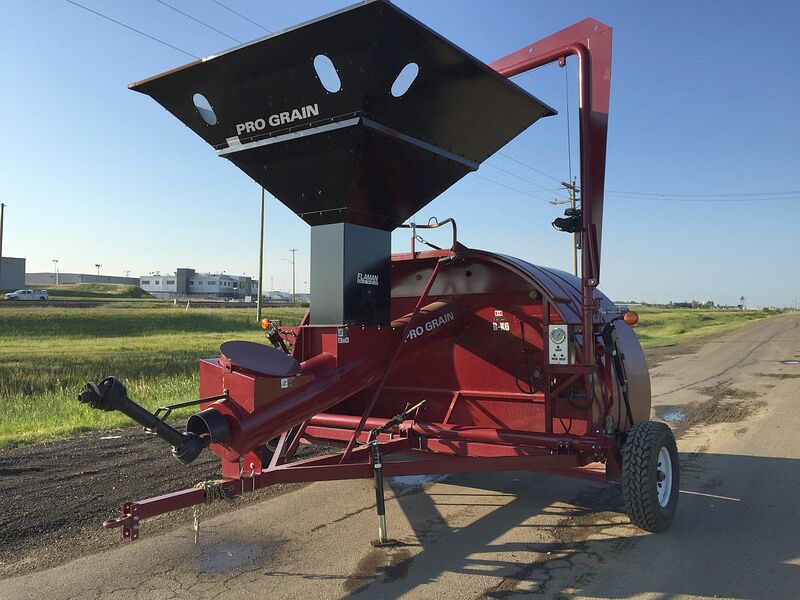 The PRO Grain Extractor delivers fast; dependable; efficient grain transfer from your bags to a transport truck. 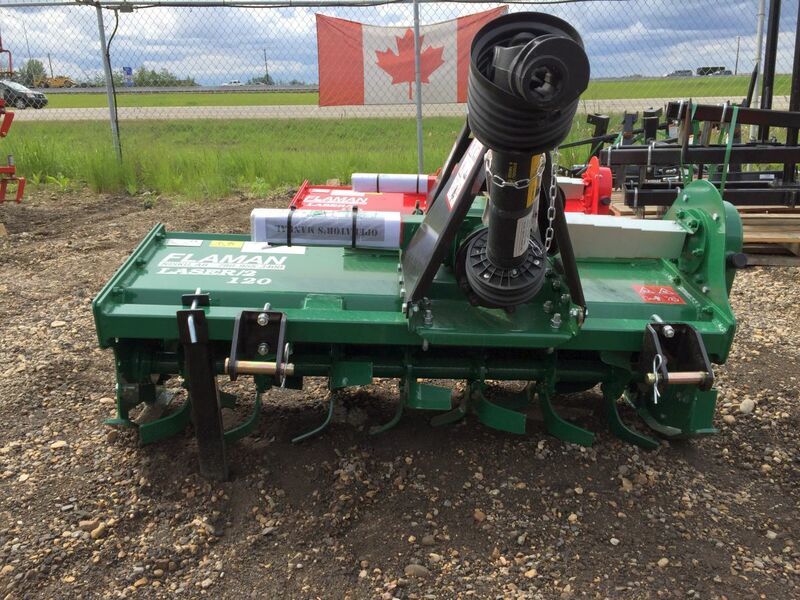 Easy to set-up; operate and maintain. 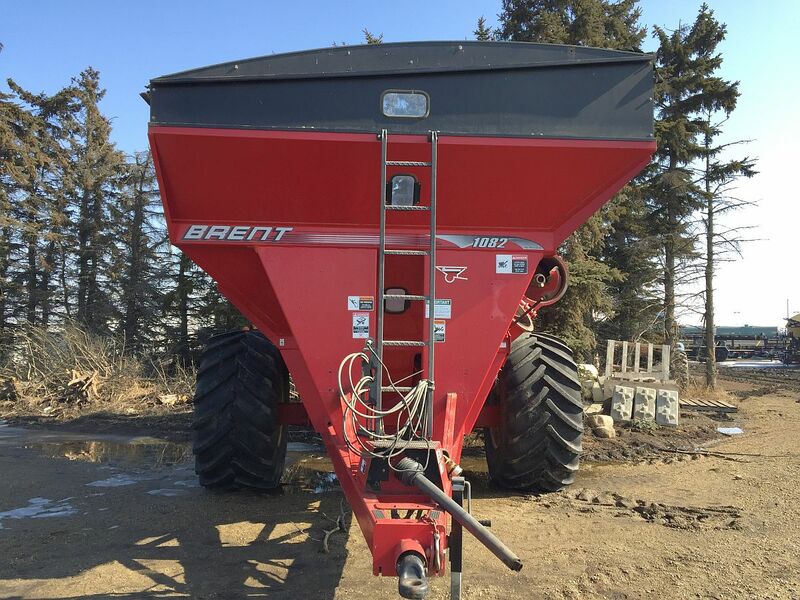 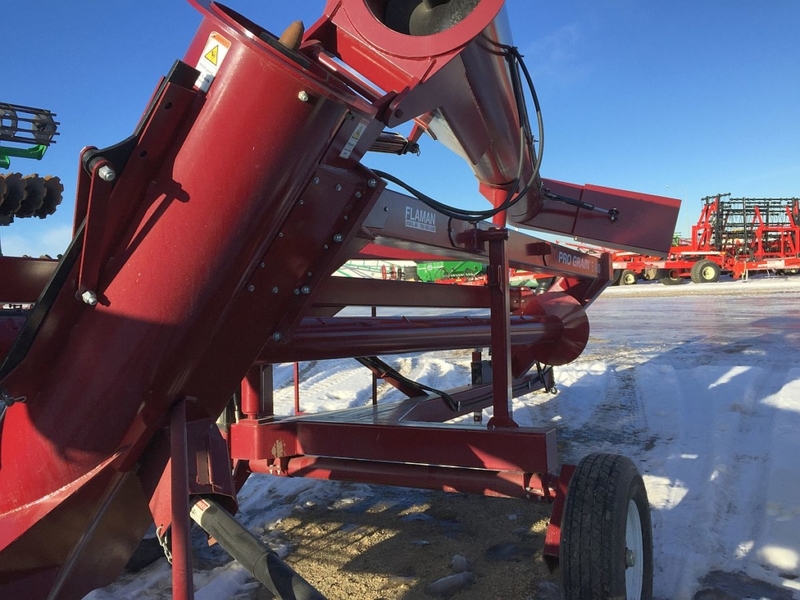 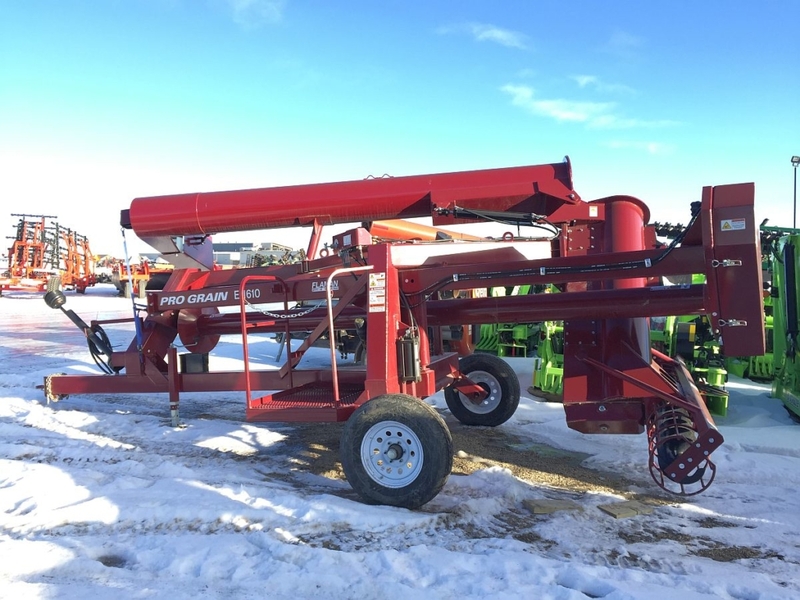 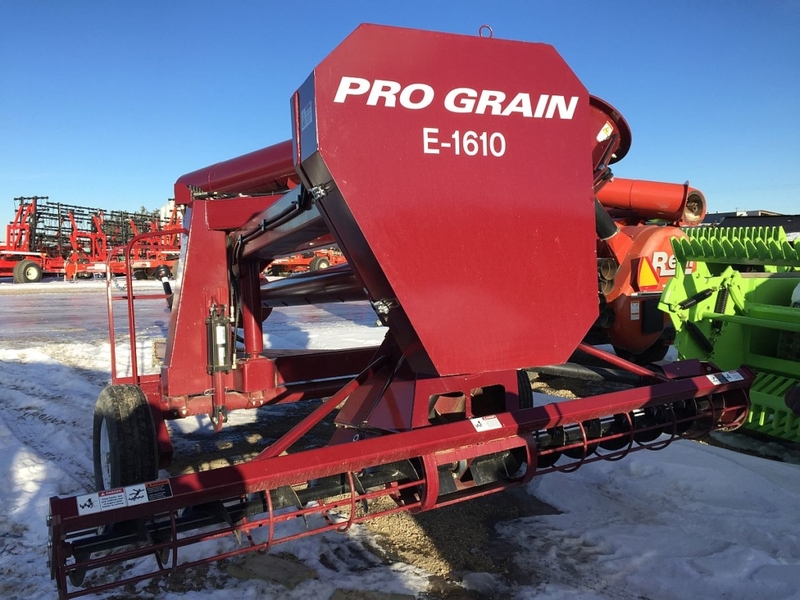 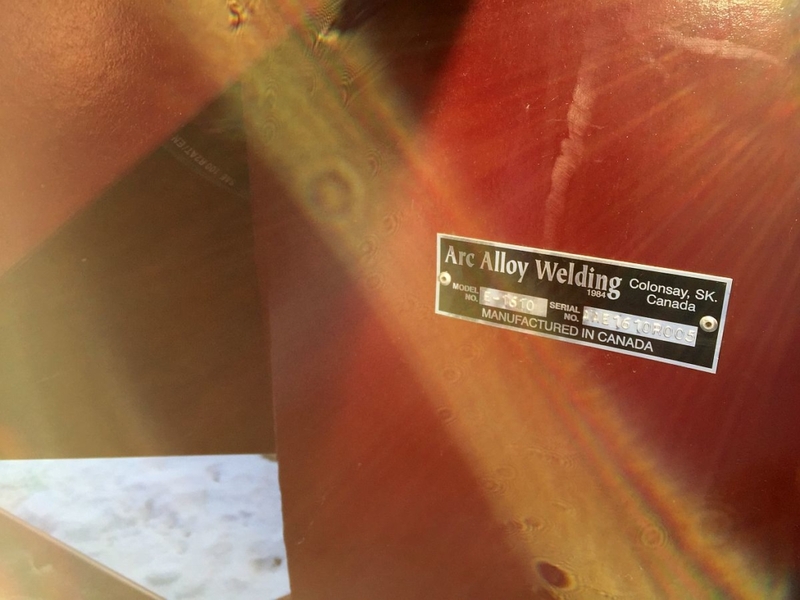 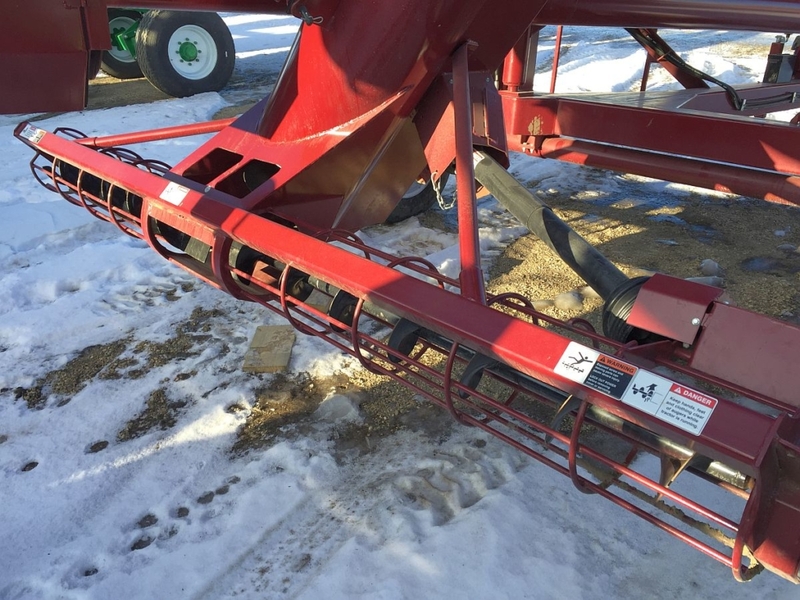 The 16″ main auger with 10″ cross auger will move approximately 10500 BU/HR.